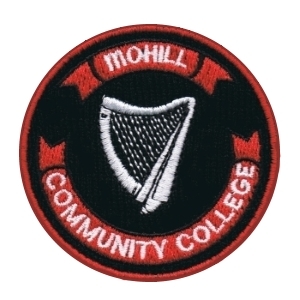 Want to know more about Mohill Community College? Need to contact Mohill Community College? Do you wish to enrol. Our Staff endeavour to generate a spirit of excellence in the school in academic, spiritual, social and physical aspects of education. Mohill Community College commits itself to creating an inclusive, caring and disciplined environment. We promote a respect for diversity of culture and fostering a spirit of mutual respect among students and staff. We aim to provide a broad diverse curriculum relevant to the needs of its students of all abilities. Upholding equality with respect to access to and participation in College life. To foster all aspects of the developing person: intellectual, physical, spiritual, moral, emotional and cultural. To help form confident, balanced, enterprising and self-reliant pupils. To maintain a spirit of co-operation with and service to the wider community.